Dr Penny Stewart, Managing Director and founder of PETRA Data Science said data-driven technologies would continue to radically transform how mines are run for decades to come. 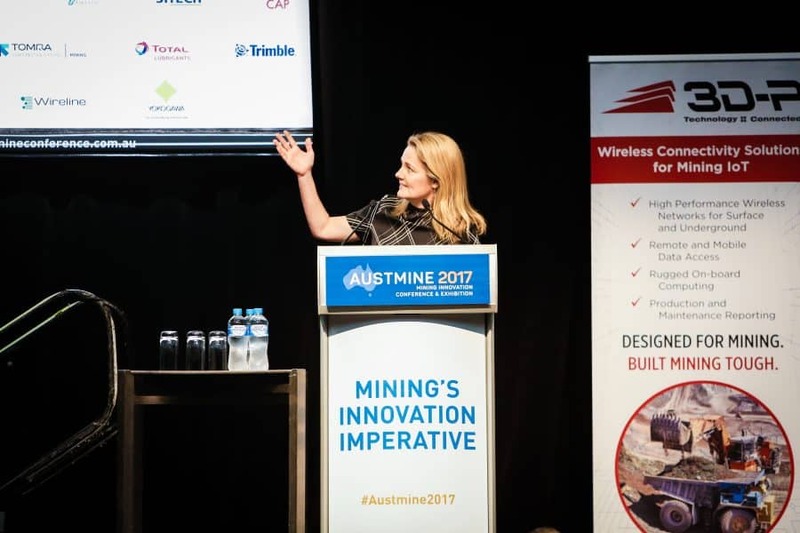 In a recent interview, ahead of her speaking engagement at the Austmine 2017: Mining’s Innovation Imperative conference in May, Dr Stewart said engineered data science was allowing mines of today to predict and prevent downtime. “What happens is our algorithms are put into the system, the algorithm analyses the ‘Internet of things’ data coming out of the machinery and uses it to predict down time in real-time,” Dr Stewart said. “As far as I know, PETRA is one of only a few companies who are enabling mines to do it successfully,” she said. Under the direction of Dr Stewart, PETRA brought together a transdisciplinary team of PhD qualified engineers, mathematicians and programmers whose sole purpose is to engineer data science solutions for the resources industry. “In the case of digital transformation, diversity is most powerful when we develop transdisciplinary teams who think and act beyond traditional silos of domain expertise,” Dr Stewart said. PETRA Data Science, specialises in engineered data science including: machine learning prediction, artificial intelligence and mine-to-mill big data optimisation. Dr Stewart will be presenting at Austmine 2017’s The Digital Mine session, which will feature a number of speakers, from Australia and overseas, who are making it their personal mission to lead mining into the digital future. Other speakers in The Digital Mine session will include: Peter Cunningham, Director of Operational Technology for Teck Resources with The Pillars of Digital Operations at Teck; Luke Davey, Project Director of MiningIoT.com with Mining and the Internet of Things; and Michelle Ash, Chief Innovation Officer of Barrick Gold with The Digital Reinvention of the Mine. Dr Stewart’s topic for The Digital Mine, Silent Music: Mining Case Studies in Machine Learning, will provide an insight into engineered data science, and the type of improvements machine learning and big data can bring to the mining industry. As a person at the forefront of mining’s digital revolution, Dr Stewart said data science will be a vital skill for miners across the length and breadth of the resource extraction process. 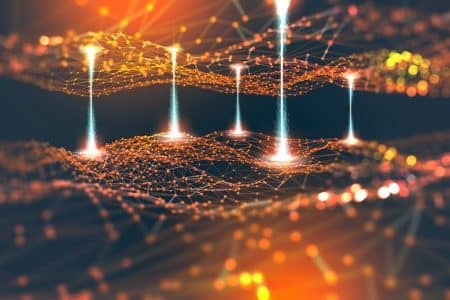 She said it will become increasingly necessary for miners to upskill into data science and those with deep industry experience will be best positioned to capitalise on these new opportunities. “There are so many options for upskilling into these data-driven professions that weren’t around even a decade ago,” she said. The Austmine 2017: Mining’s Innovation Imperative conference will be held from 22-24 May at the Perth Conference and Exhibition Centre. 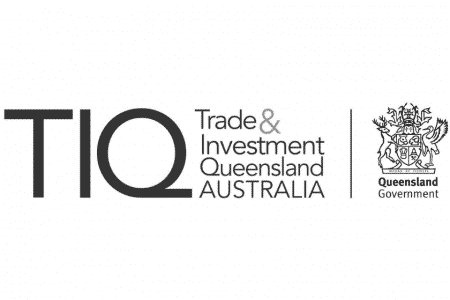 It is Australia’s premier conference for showcasing the best technological innovations in the resource industries. For further information and to purchase conference passes, visit austmineconference.com.au.